ISLAMABAD Aug 2 (APP): The Pakistan embassy in Riyadh has set up Special Facilitation Centre and a fund to provide food and assistance to the Pakistani workforce, stuck up due to closure of their company, on the directives of the Prime Minister. The embassy has set up the centre in compliance with the directions of Prime Minister Muhammad Nawaz Sharif to help the laid off Pakistani workers. The embassy has also facilitated in compiling claims for their dues and salaries. The Prime Minister has instructed the Pakistani Embassy to assist the Pakistani workers in distress and take all possible steps to resolve their grievances at the earliest. The Foreign Office has apprised the Prime Minister that the Pakistani Mission has made arrangements for ensuring food supply, medical assistance and settlement of the salaries and outstanding dues of the employees, at the earliest. The workers will be facilitated in transfer of work permits for those who decide to leave the company and will also facilitate them to travel to Pakistan, if they opt to do so. The Embassy informed that the Saudi King has issued a decree for urgent payment of dues to workers by the concerned. 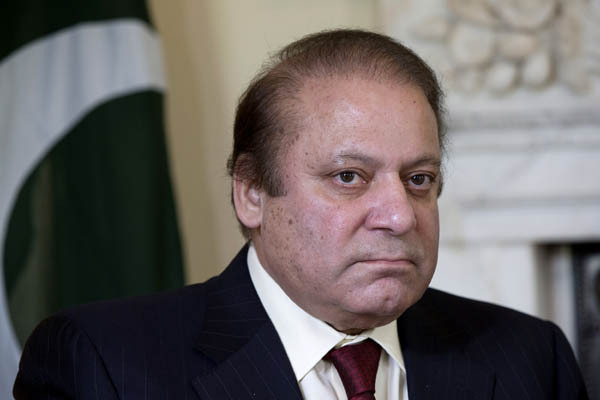 The Prime Minister directed the Foreign Office to ensure provision of all necessary support to the Pakistani workers. “We stand by our hardworking workers who are away from their homeland to a living for their families. They are our strength and pride. We will help them in all possible ways,” the Prime Minister said.